If you believe in giants… donate! The threats faced by whales are many, varied, and increasingly well understood. Protecting their habitat requires concrete actions sustained over the long term. Our team has played a leading role on numerous committees to develop strategies and implement action plans for the protection of whales. Today, the knowledge gained pursuant to our research is put into practice in the management of the Saguenay—St. Lawrence Marine Park, in the establishment of other marine protected areas in the St. Lawrence, and on teams dedicated to the recovery of species at risk. 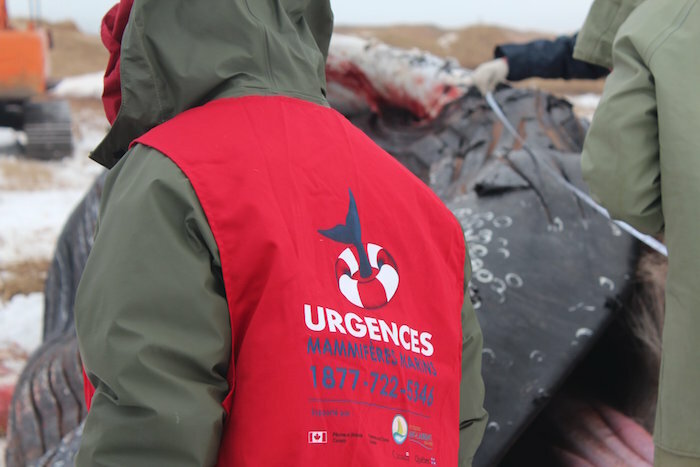 In 2002, the GREMM established the Quebec Marine Mammal Emergency Response Network, which is responsible for organizing, coordinating and implementing measures aimed at reducing accidental mortality of marine mammals, rescuing marine mammals in difficulty, and facilitating the acquisition of data from dead animals. The network currently numbers 18 partner organizations and handles an average of 350 calls a year. Our team, our partners’ teams, and our pool of volunteers are ready to respond in the field 24 hours a day, 7 days a week. The Eco-Whale Alliance was created in 2011 to encourage environmentally responsible whale-watching in the Saguenay-St. Lawrence Marine Park. The objective is to continually improve offshore whale-watching practices so that they represent a model of sustainability. The Alliance comprises the GREMM, whale-watching companies as well as Parks Canada and the SÉPAQ, co-managers of the Saguenay-St. Lawrence Marine Park. The Alliance also created the Eco-Whale Fund for whale research and education in the Marine Park. 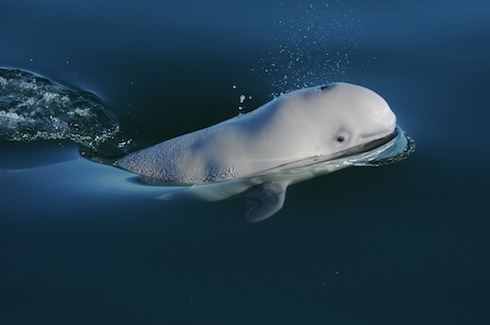 Beluga whale females and calves have been washing up on the shores of the St. Lawrence River at alarming rates for more than a decade, and scientists don't know why. The Prince Albert II of Monaco Foundation is providing $150,000 to the Tadoussac-based Group for Research and Education on Marine Mammals (GREMM) to crack the case. A baby beluga whale washes up on a beach, one of the 900 endangered belugas in Canada's St. Lawrence River. This is the story of a group of scientists who use knowledge and compassion to try to save the endangered baby and her family. 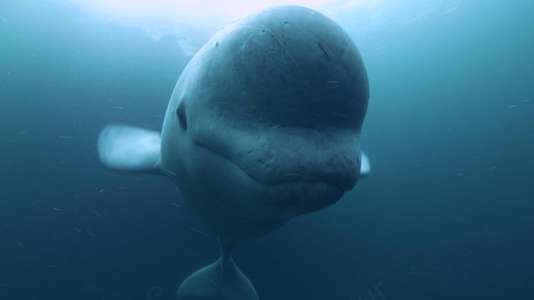 Founded in 1985 and based in Tadoussac, the Group for Research and Education on Marine Mammals (GREMM) is a non-profit organization dedicated to scientific whale research and marine conservation education.